After you have set up your trial account, sent over your first settlement to your accounting system, and reconciled it successfully, you are ready to decide which A2X subscription is right for your business. Having a subscription allows you to access to all of your settlements and set additional configurations for reporting based on the greater breadth of settlements. 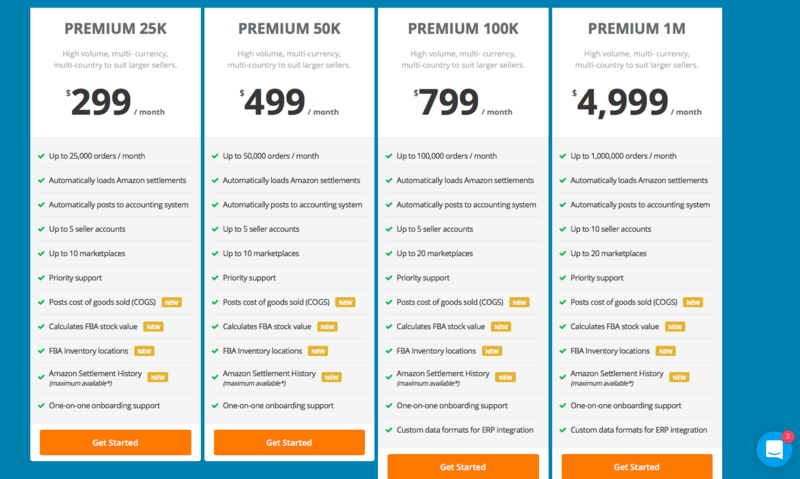 Our pricing page outlines each of the plans in detail. The Mini Plan is perfect for the Amazon Seller with one marketplace and 200 sales/month. The Starter Plan is perfect for the Amazon Seller with one marketplace and 1000 sales/month. It includes COGS calculation and Inventory Valuation features. The Standard Plan allows 5000 sales/month and gives you the flexibility to include up to five marketplaces from the same region in one amazon account. It includes COGS calculation and Inventory Valuation features. The Premium plan gives you all the flexibility of the Standard Plan with 10,000 sales/month. It includes COGS calculation and Inventory Valuation features. Of course, the COGS calculation and Inventory Valuation features are available on all these plans. Amazon has separate retail websites for the United States, the UK and Ireland, France, Canada, Germany, Italy, Spain, Australia, Brazil, Japan, India and Mexico. Most of these marketplace-websites are grouped into Regions. This leaves a multitude of countries from Albania to Zimbabwe to shop on Amazon Global. If you sell in more than one of the regions, please purchase an additional A2X account appropriate for its size. 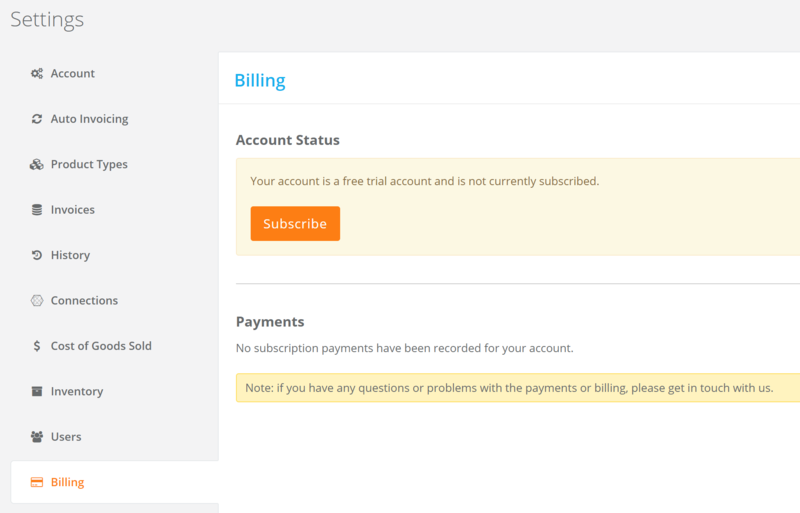 To subscribe, go to your A2X Settings > Billing. Then, choose your best-fit plan. We can provide subscriptions rates to accommodate even greater sales volume. Contact us for a quote to meet your business needs: contact@a2xaccounting.com. Please Note: For more information on configuring your A2X account for your custom reporting needs, see our Help Center. If you need to open another A2X account, please see How do I add multiple A2X accounts to one User login?